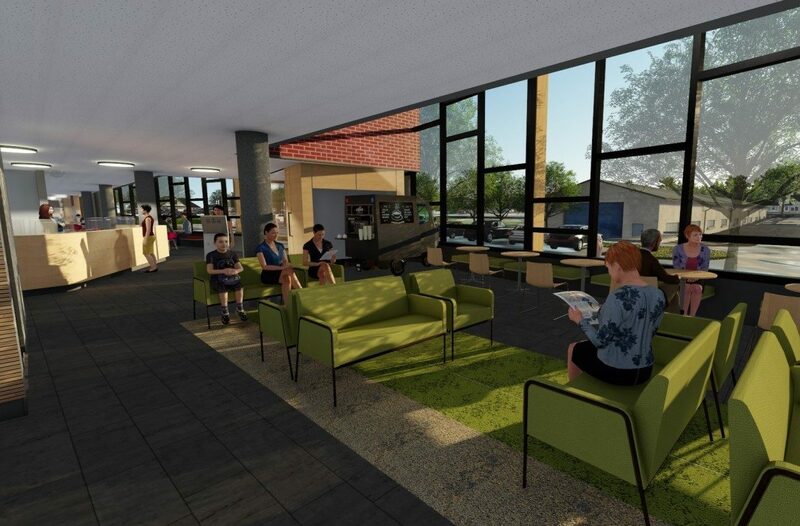 The Barwon Health North facility will allow for the development of an innovative, integrated, community based, ambulatory care service model. 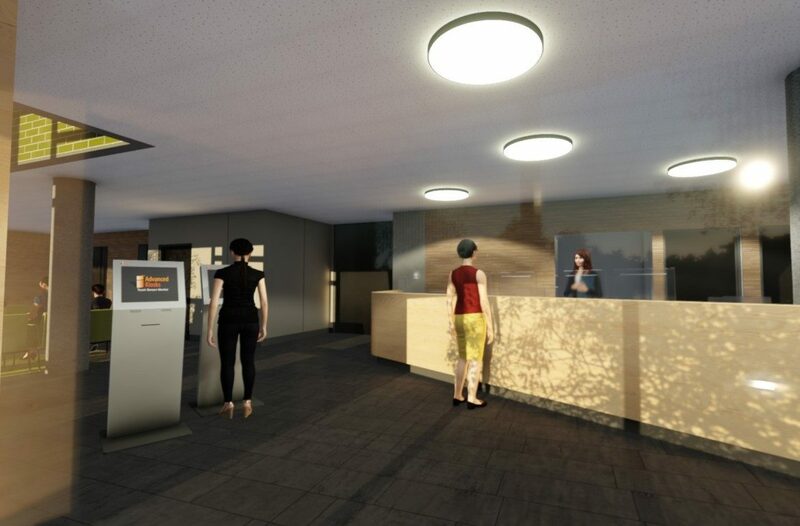 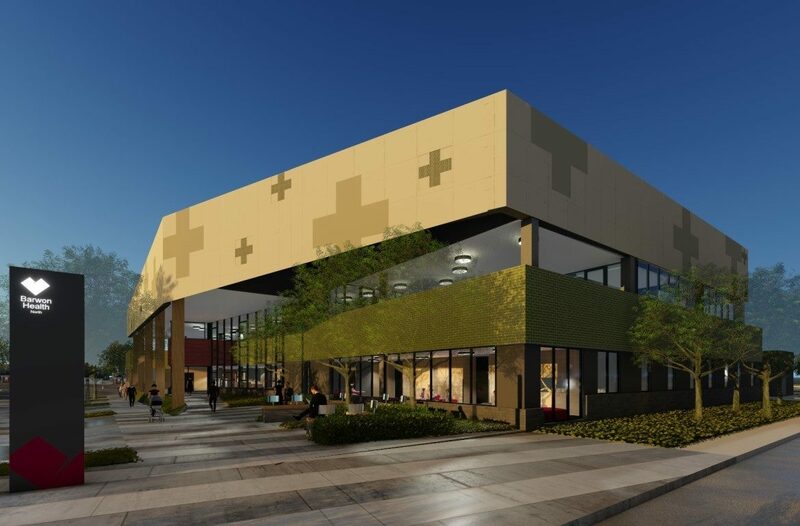 The facility will provide for a range of patient cohorts including for scheduled outpatients, schedule day patients and clinical and non-clinical support services. 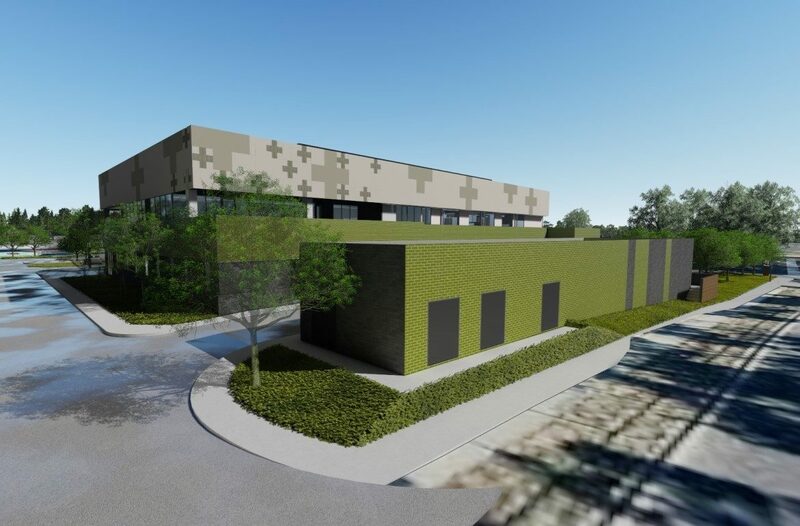 The facility will incorporate care that spans unconventional health education and health promotion with the more traditional acute care (renal dialysis), specialist outpatients, and community health services. 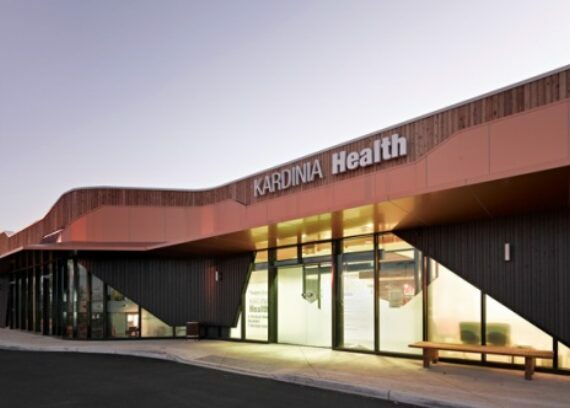 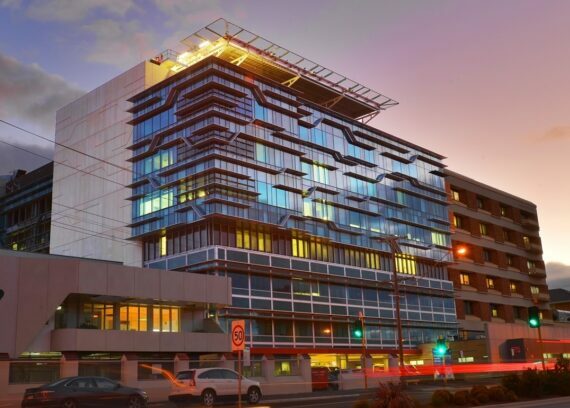 Kane Constructions was appointed in mid-2018 to deliver the project under a construct only contract.